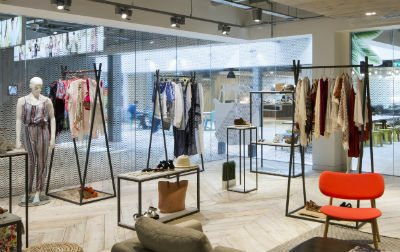 Purpose of role:To contribute to the overall performance of the store through effective staff supervision, promotion of sales, enhancement of customer service, and maintenance of company standards. 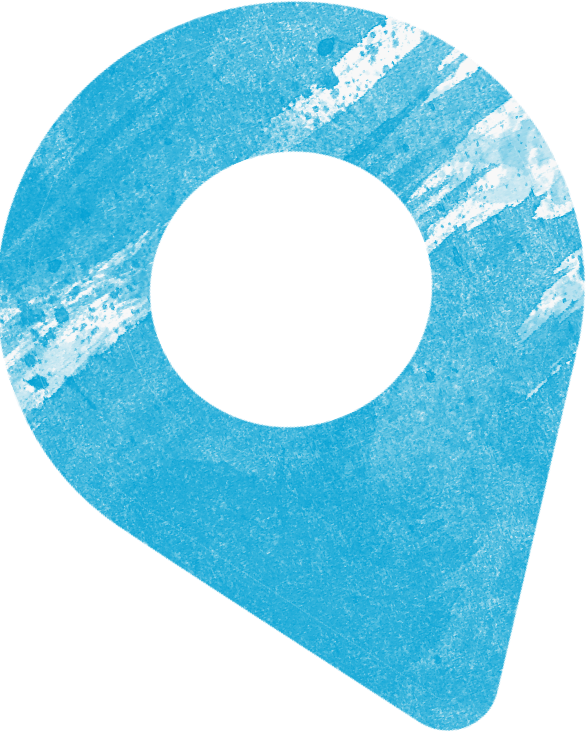 Each store has unique challenges, your Area and Store Managers will describe local specific requirements. 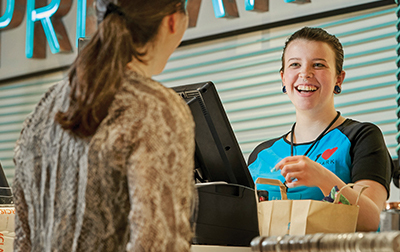 There's a brand new collection of careers for Retail Managers in the US. Impact our business, giving customers amazing fashion at amazing prices. Every day there are different challenges, and no two days are the same. It keeps me on my toes and often makes me think outside the box. 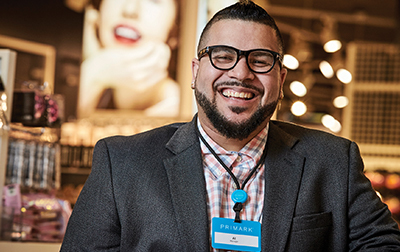 I wanted to work at Primark because of the exposure to high fashion trends and to evolve my retail and customer service skills. I have been at Primark a year and was just made a supervisor. 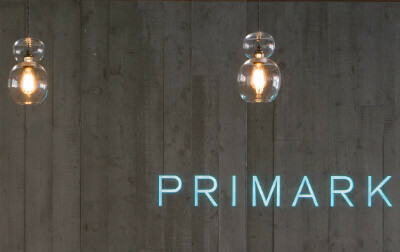 I was attracted to Primark because of the bright and happy environment. I joined Primark in 2015. 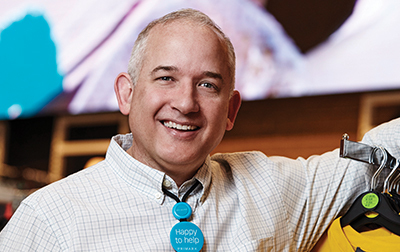 After my induction and training in Scotland, I began as an Assistant Store Manager at the second US store in King of Prussia, PA. 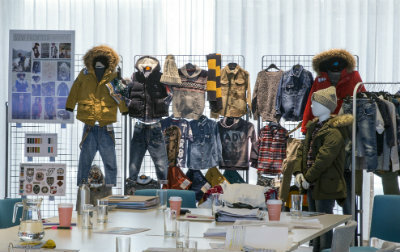 When I joined Primark, in a short time, I was promoted from supervisor to trainee manager. I’m in charge of supervising staff across all departments. I am a partner to the managers. 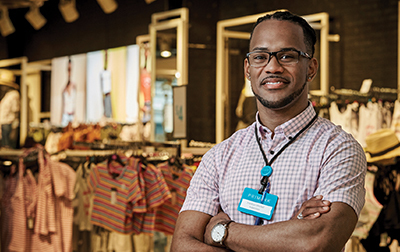 I coordinate engagement and in-store activities, facilitate new hire orientations and coordinate store trainings. 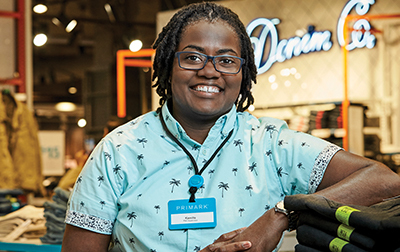 I have been with Primark for 3 years, since we opened our first store in the Boston location. 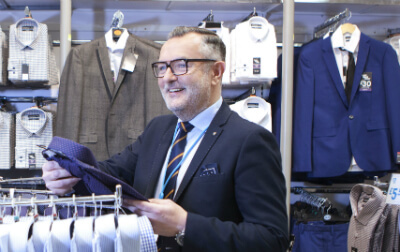 I started my journey with Primark as a Department Manager. Since day 1, I’ve felt like I belong at Primark. We’re more like a family than a team. I think it’s really rare to find people you can work well with and be friends with. Bushra and her husband, who also works for Primark, went to Pakistan to adopt a son. She appreciated our support during the long, stressful process. 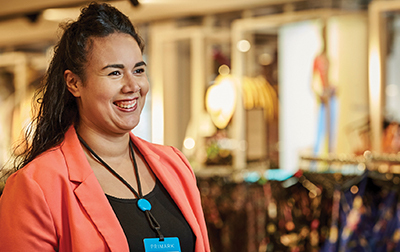 Beth juggles a part-time supervisor role at Primark with a full-time Fashion course. It’s hard work but she absolutely loves the buzz of store life.